So I’ve been seeing a lot of balsamic strawberries on the web for quite some time now. I’m not quite sure why I never gave them a try — perhaps it just seemed too simple a recipe? Or maybe it’s because I love my strawberries just the way they are? Either way, I’ve finally succumbed to the “foodie” pressure and made a batch of roasted balsamic strawberries and discovered what all the fuss has been about. This stuff is golden! They go so well with so many things — ice cream, yogurt, some vegan cream alternatives, and of course on their own too. In fact, I think I’ve been enjoying these waaaay too much. I hope you will too! Preheat oven to 375F. Line a small baking dish with parchment paper. Combine liquid ingredients in a bowl and mix thoroughly. 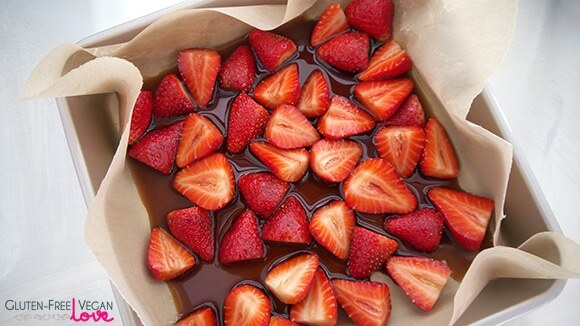 Add in strawberries and toss until they are well coated. Transfer the contents to the baking dish. Be sure to drizzle out all the sauce from the bowl into the baking dish too. Bake for approximately 30 minutes and enjoy the aroma while you wait. Serve strawberries and sauce warm with some ice cream, or cool them off to enjoy with some yogurt. Or just eat them as they are. P.S. 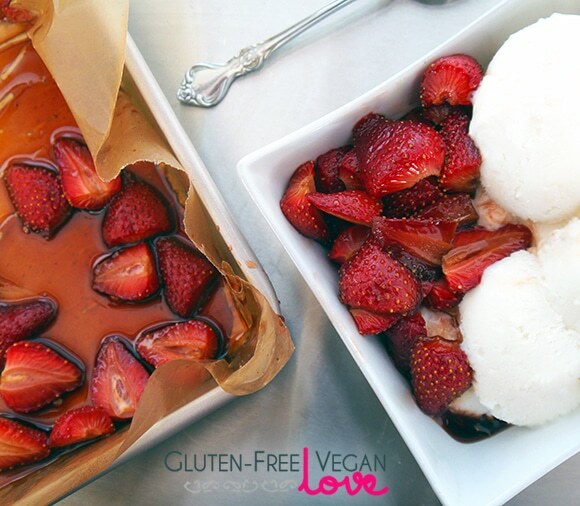 Here’s an easy vegan yogurt recipe you can make with these strawberries. Made this for dinner tonight (using frozen strawberries) to go over Vanilla Chia Seed Pudding. It was AMAZING! So good I almost drank them by themselves! And all of my guests loved this! Putting the parchment paper in the baking dish saved a lot of cleanup! These strawberries smell divine and taste as good as they smell! I ended up using them in the strawberry basil ice cream – mmmm good. Making them again tonight. Who knows what they’ll end up in! I just found your blog. I am so going to use this recipe. Right now my mulberries are just starting to ripen up. I am so glad someone asked if they could use other fruit in it. My roasted balsamic mulberries are going to go great over homemade coconut cream vanilla ice cream. Mulberries would be amazing for this :) I wish I still had access to a mulberry tree! Enjoy it. Loving that these are the best of both worlds! Have to try them! And love the images and the way the soft focus and muted colors draw your eye to the subject. Thank for sharing! You’re welcome, Charlene :) And thank you! Yum! Since local strawberry season just ended where I am, I’m looking ahead to peach-picking time, and I think this would be a great idea for peaches as well. Any thoughts on modifications if using peaches? Looks like a wonderful way to sneak in a sweet treat. I’m excited to try this recipe. Thanks so much for sharing this! 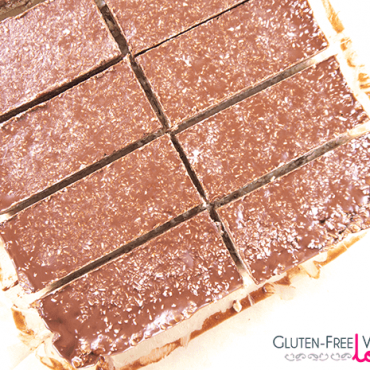 Look great and really simply to make, I have saved this recipe. Thank you very much for sharing this! Thank you. Enjoy it, Anthony! Great Recipe !! I love strawberries any recipe so much. 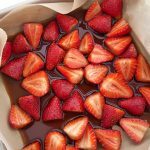 And here got a new idea Roasted balsamic Strawberries, so can’t wait to try making this awesome recipe on later today for myself and family. Thanks for sharing the great ideas. Can I substitute another fruit for strawberries? Yes, absolutely! Some other fruits I love roasting like this are plums, cherries, peaches, apricots, pineapple, mango, blackberries, and figs. I think figs and plums are my favorites :) Enjoy it! This looks really good! Thanks for linking up, I pinned this! This looks amazing too! It would be awesome if you would share this with us! 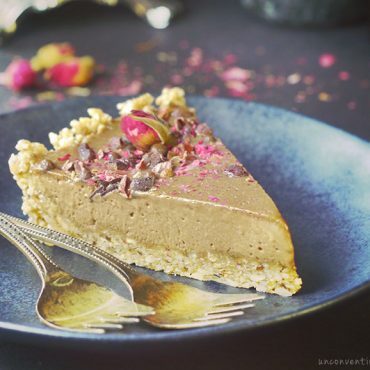 Please add any other recipes to any fruit/veggie category you’d like! Enjoy the harvest! Thanks Lindsey — I’ll be sure to check it out and add my recipes. Thanks for the invite!